OneNet is a web content management system designed to enable non-technical users to create websites that are accessible to people with disabilities. OneNet's key feature is its custom, web-based WYSIWYG editor. 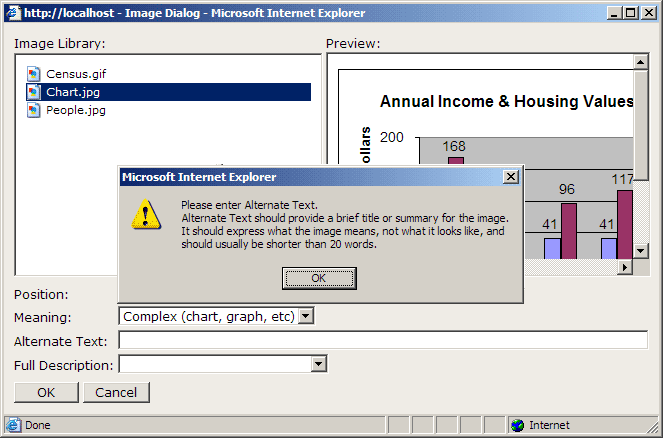 Designed to work like Microsoft Word and other familiar word processors, the OneNet Editor helps authors implement accessibility techniques without having to learn HTML code. 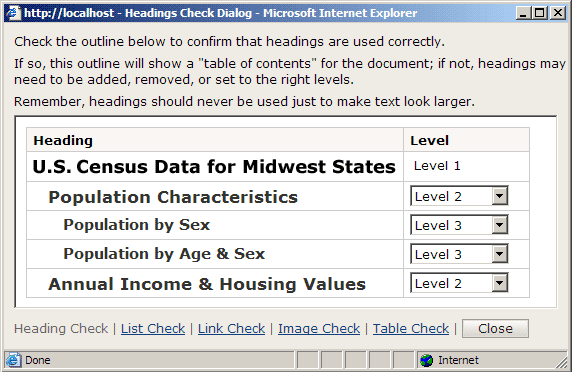 The editor also provides a set of "accessibility checkers" that walk authors through the process of checking accessibility issues that cannot be implemented automatically. OneNet's back-end provides the most needed features of a web content management system with an emphasis on simplicity. 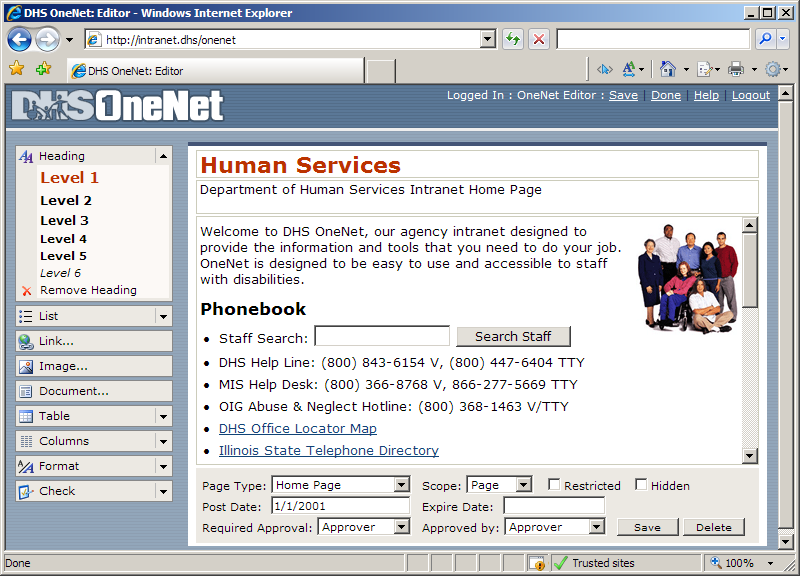 OneNet was developed by the Illinois Department of Human Services with assistance from the University of Illinois at Urbana-Champaign. It is has been used for more than ten years to create and manage almost 100,000 pages on the Department's intranet and web site. DHS has made OneNet available as an open source project to help promote accessibility. OneNet White Paper - a usability study of the OneNet editor showed that it more than doubled success rates in making accessible documents.